This specific African safari has been designed for visitors who want to see all the national parks of Tanzania's Southern Circuit. 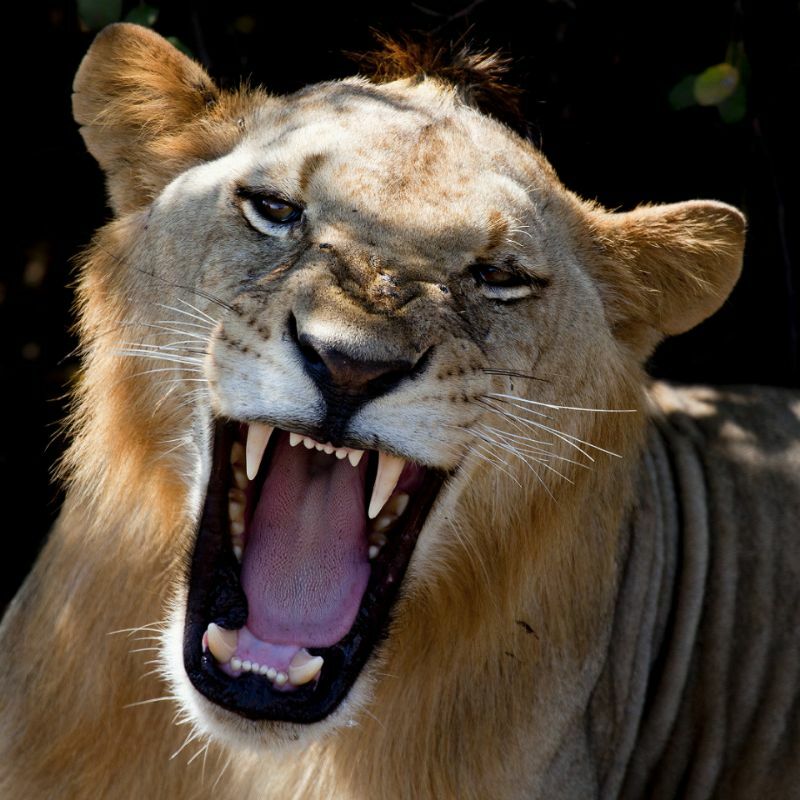 Still wild and unspoilt, the real Africa, with more lions than tourists! 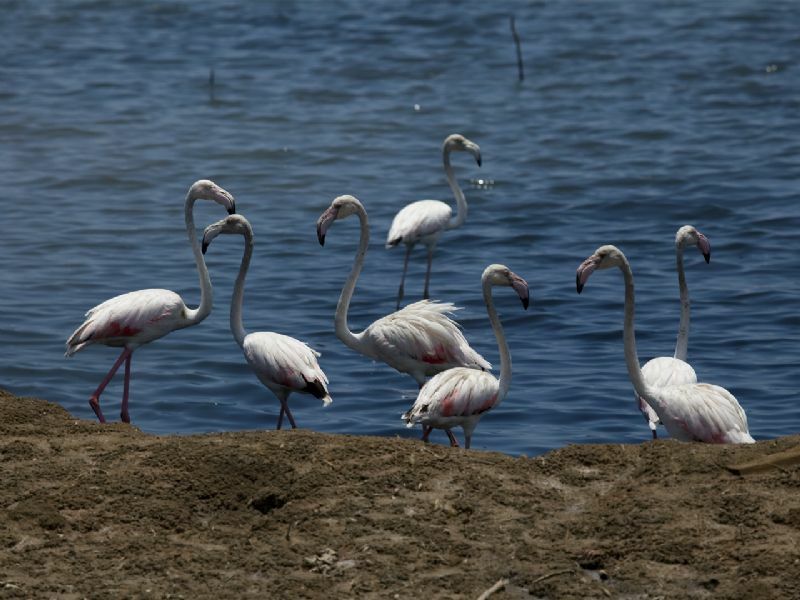 This trip is also ideal for photographers who like to see a lot of wildlife and stunning panoramas. 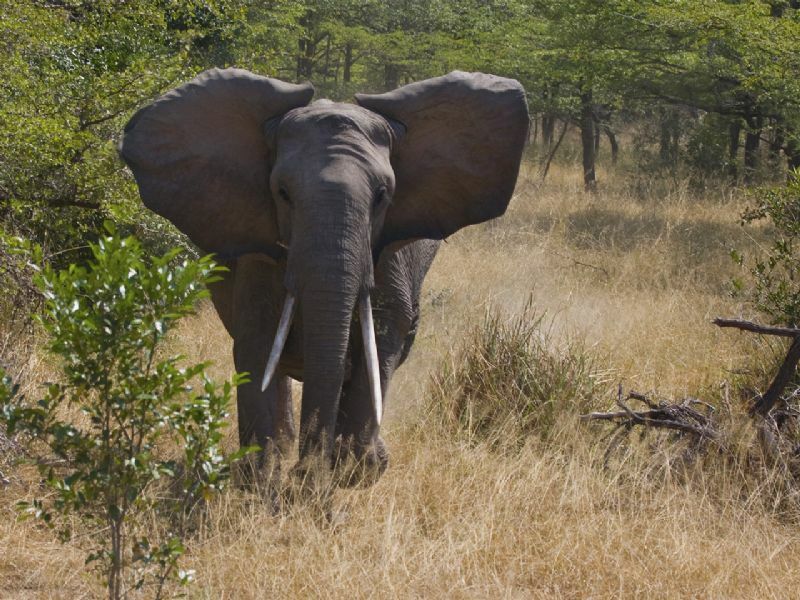 Ruaha National Park with the great Ruaha River, wildlife in one of the greatest panoramas of Africa. Ruaha is many peoples favorite park. 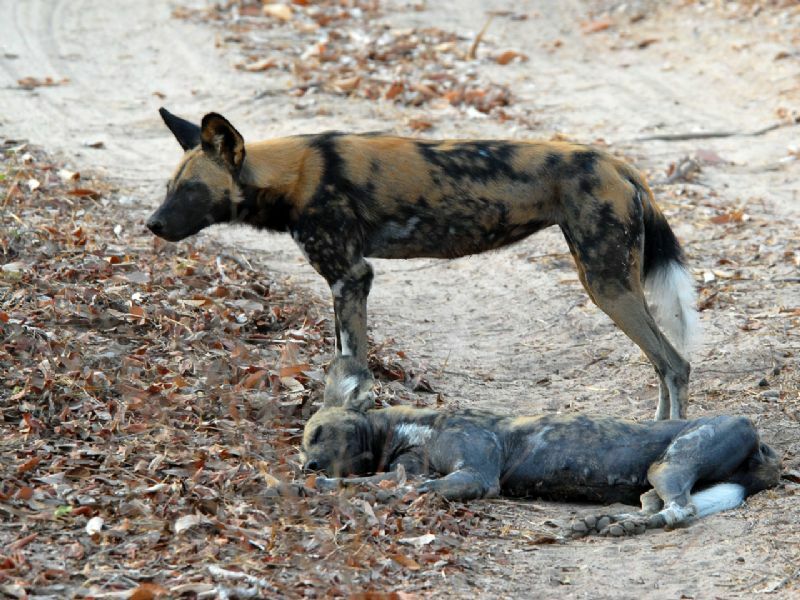 Transfer from Dar es Salaam to Selous Game Reserve. Boat trip in the afternoon on the Rufiji River, with chances of seeing crocodiles, hippos and many different bird species. After breakfast, we have a walking safari. 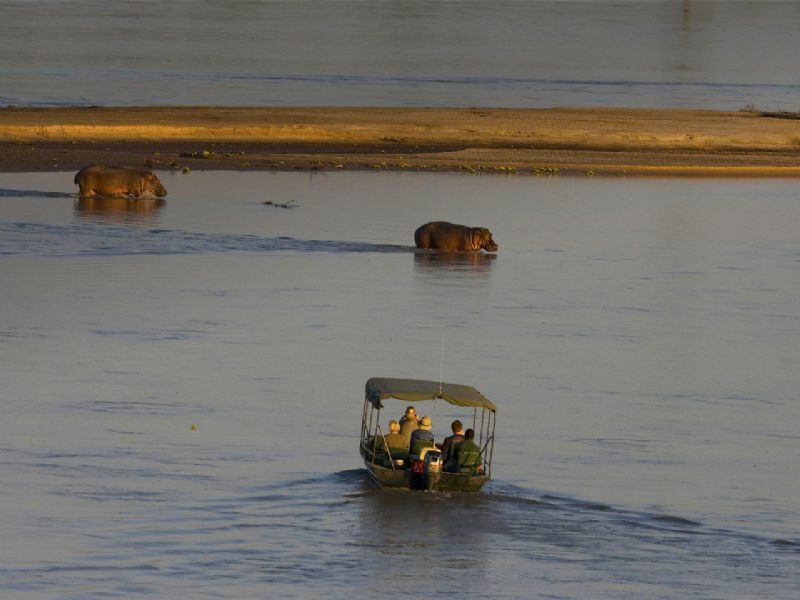 Game drive along the Rufiji River afterwards. It is also possible to make a boat trip in the afternoon (optional). Game drive in the morning and on our way as we drive to the western part of Selous. 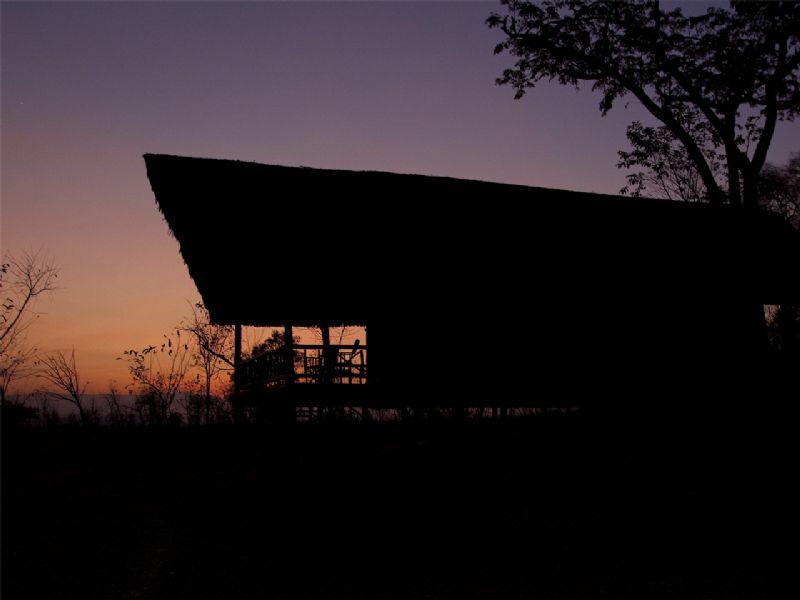 Enjoy the beginning of the mountains in this totally different part of Selous. After breakfast, we drive to Mikumi National Park. 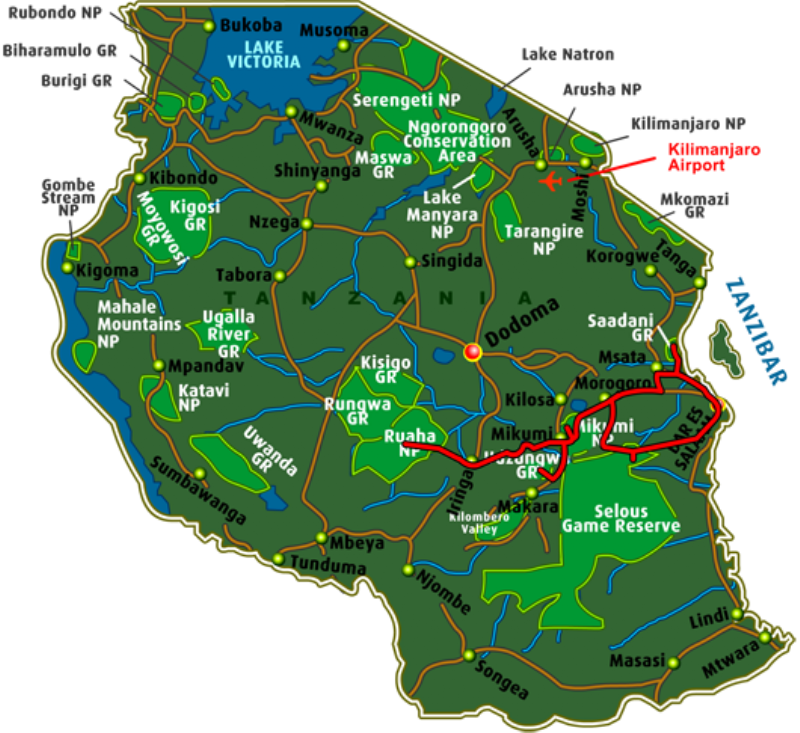 Mikumi is known for its large herds of elephants and is also known as the 'little Serengeti'. 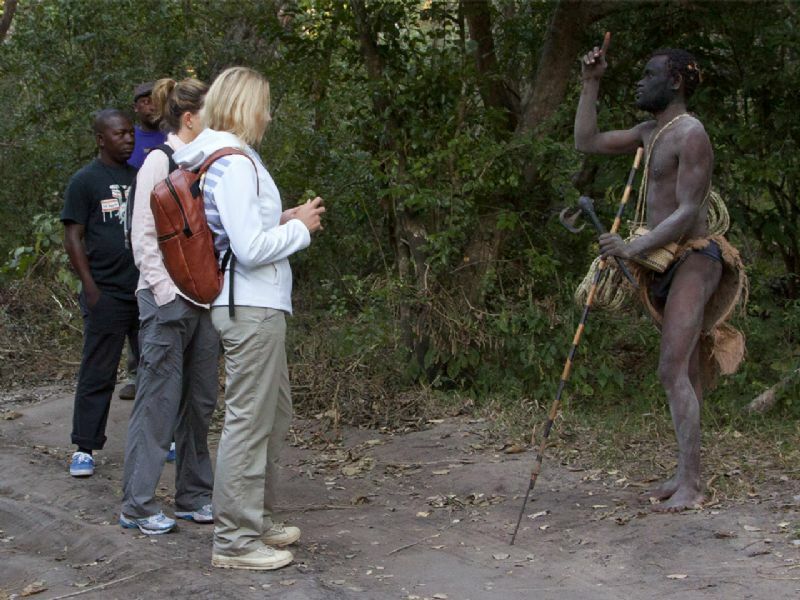 Mikumi is also a good place to see lions and huge Baobab trees. Game drive in the morning in Mikumi National Park. Transfer to Ruaha National Park afterwards. 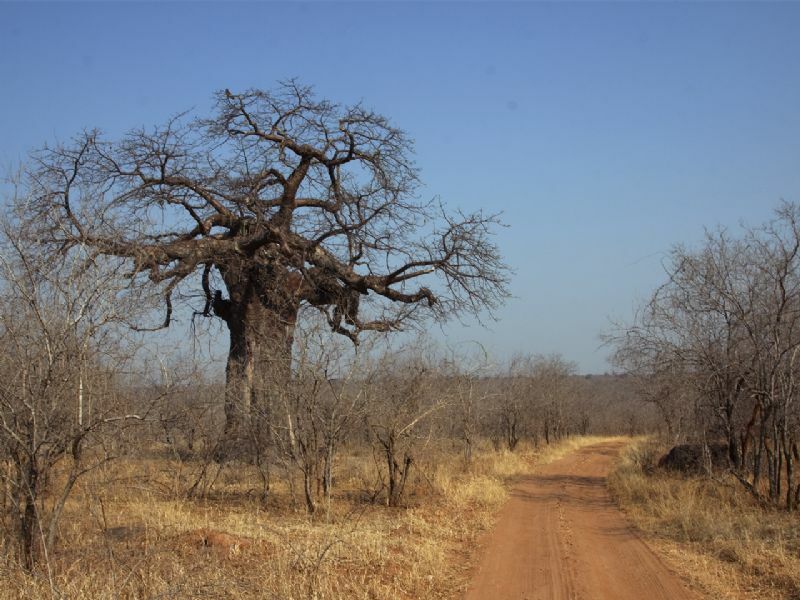 We drive through the mountains and make a stop at a small village to see the rural way of local life beneath a huge Baobab tree. Early morning breakfast at the lodge. 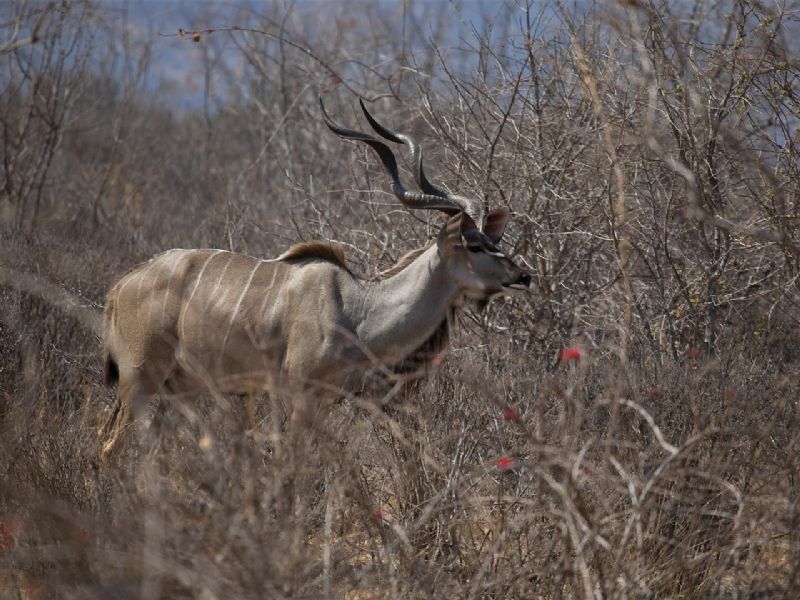 Full day game drive in Ruaha National Park afterwards. Picnic lunch on our way. 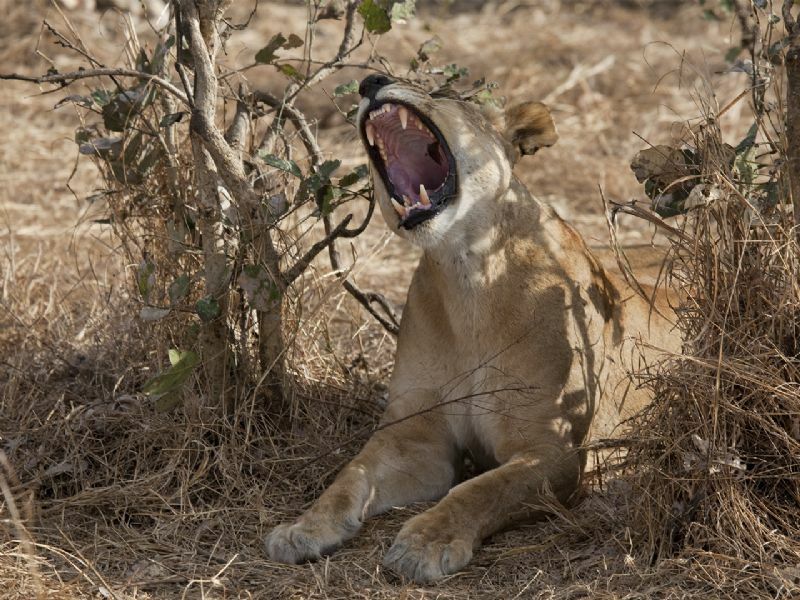 Ruaha has a magnificent scenery and abundant wildlife, including elephant, giraffe, kudu, sable antelope, eland, African wild dog, cheetah and large prides of lion. Early morning breakfast at the lodge. Another full day game drive in this beautiful national park. Picnic lunch on our way. 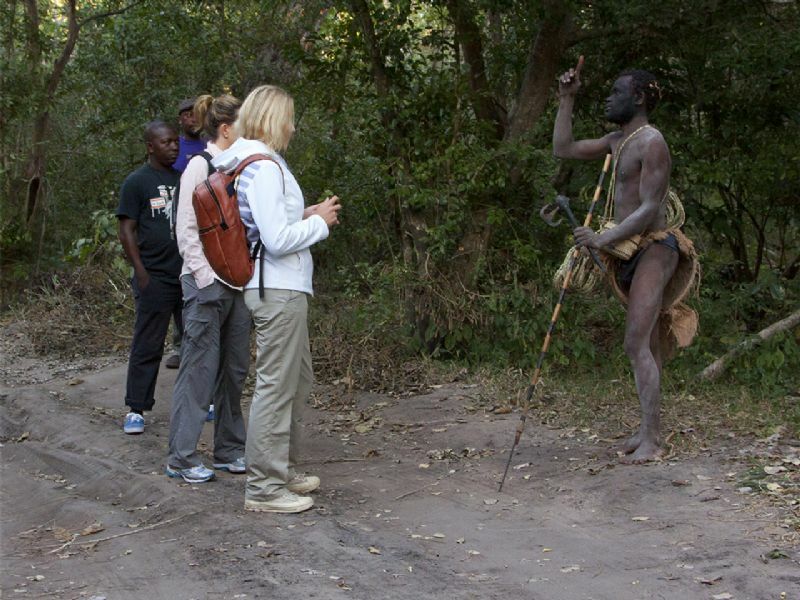 It is also possible to do a walking safari or visit the local people (both activities optional). Today we drive to the Udzungwa Mountains. Ideal for walking safaris. 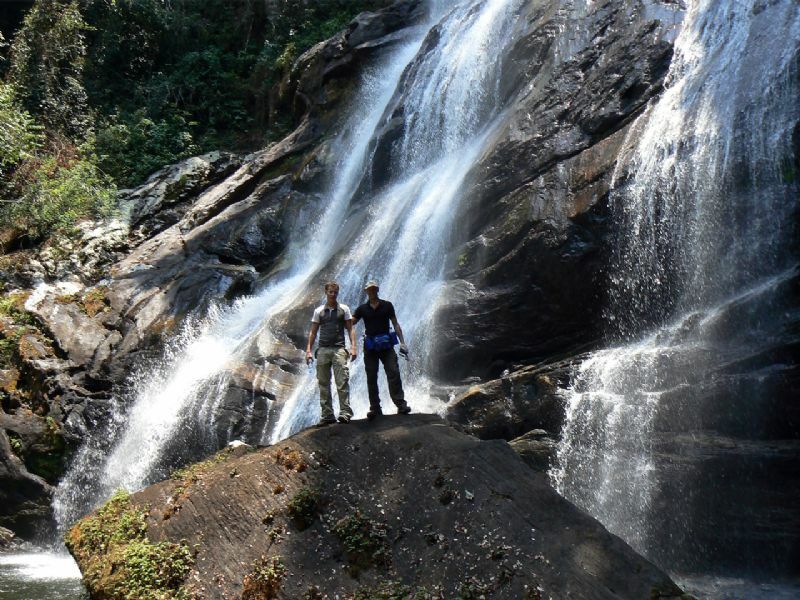 The Udzungwa Mountains are famous for its biological unique and very beautiful forest that harbours plant and wildlife species found nowhere else in the world. This park has about six species of primates (2 endemic). After breakfast we start hiking in the Udzungwa Mountains. We walk up to Sanje Falls. 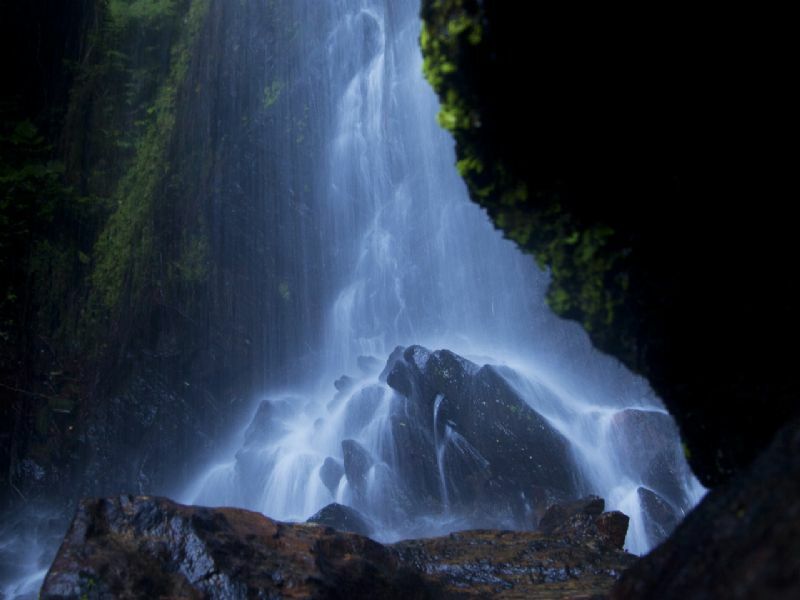 It is possible to swim at the base of the waterfall. With a little luck we will see some of the (endemic) monkey species and some other endemic animals. We take lunch in the hotel. 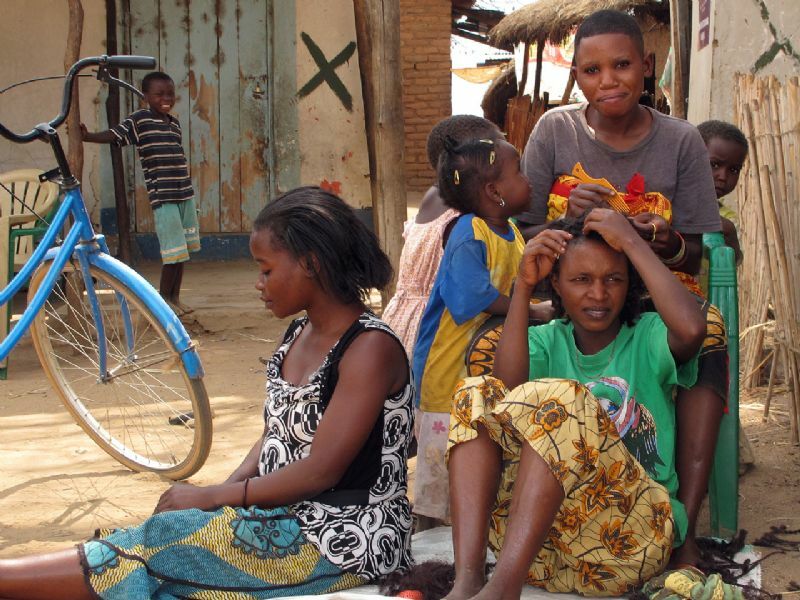 Transfer to Morogoro afterwards. Transfer from Morogoro to Saadani National Park. Relax at the lodge along the beach, go for a swim in the Indian Ocean or make a canoe trip through the mangroves if time allows (optional). After breakfast have a game drive in the morning as we drive to the Wami river for a boat trip in the afternoon. It is also possible to relax at the beach. 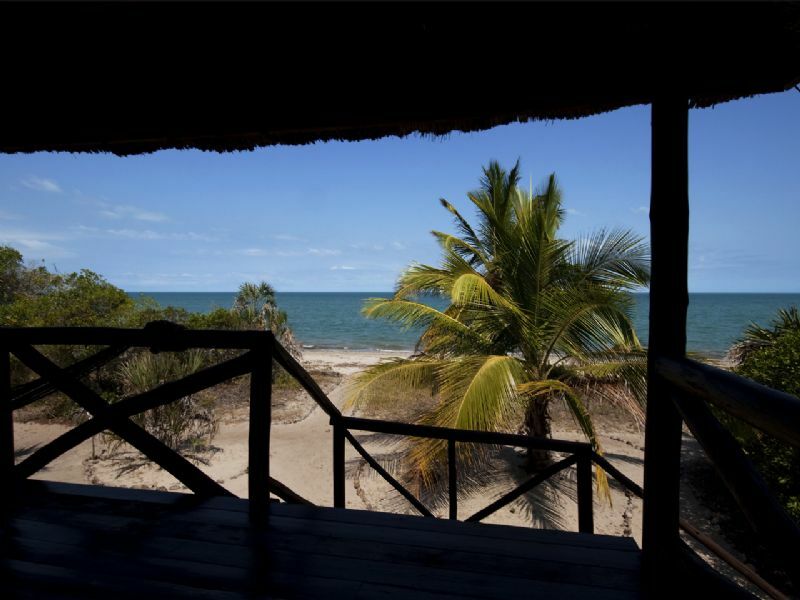 Saadani is the only Tanzanian National Park bordering the Indian Ocean, where wildlife watching can be done from the beach. Relax at the beach. Transfer to Dar es Salaam. 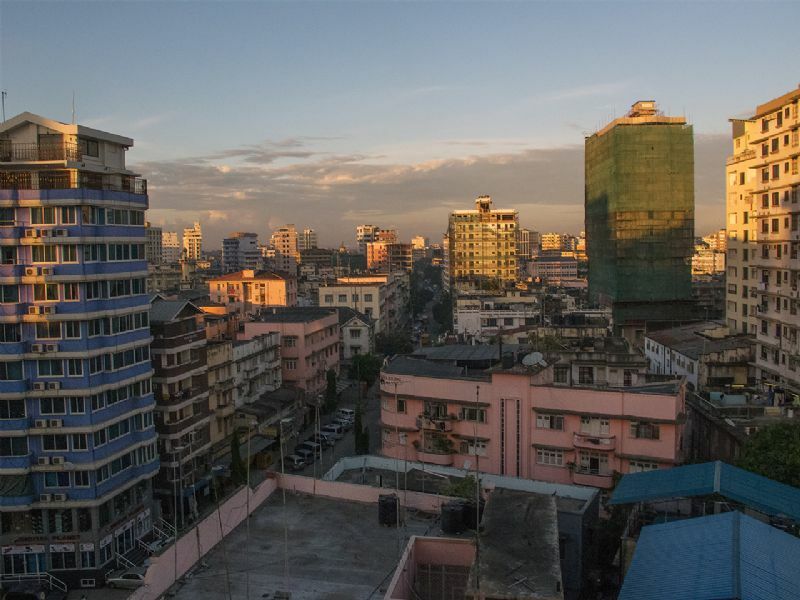 Optional shopping or city tour through Dar es Salaam (if time allows). Transfer to the airport for your flight home or to Zanzibar.